To make a booking for Becky call now to find out the availability for your special day. You can go course use our contact form or email us directly. 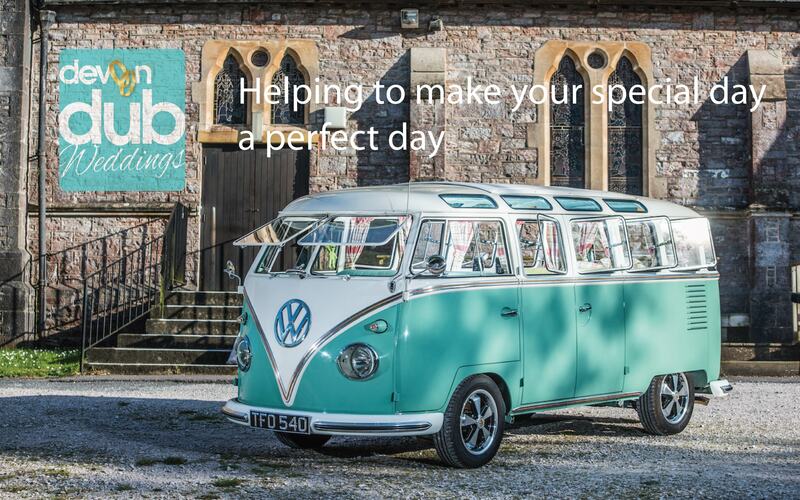 If you want to speak to Devon Dub Weddings please feel free to ring 01803 316911.